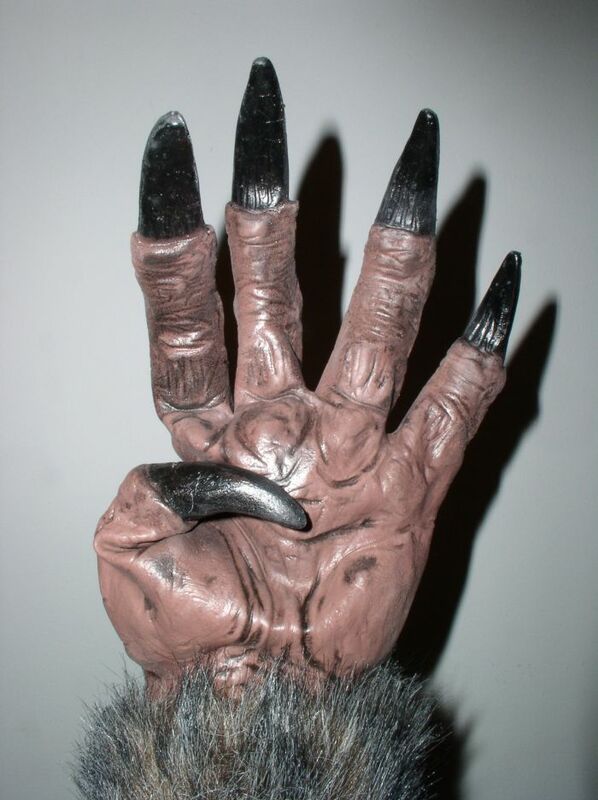 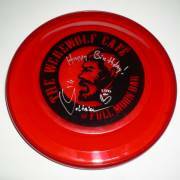 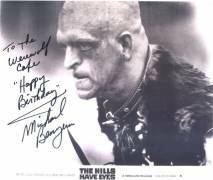 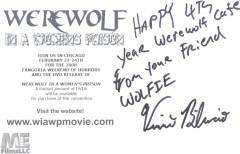 Thank you to everyone helping celebrate The Werewolf Cafe's 4th birthday! 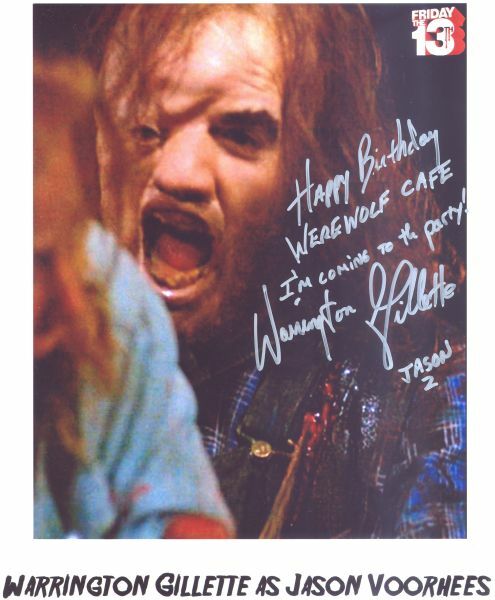 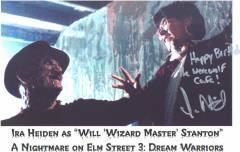 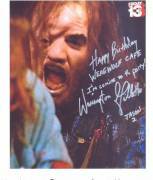 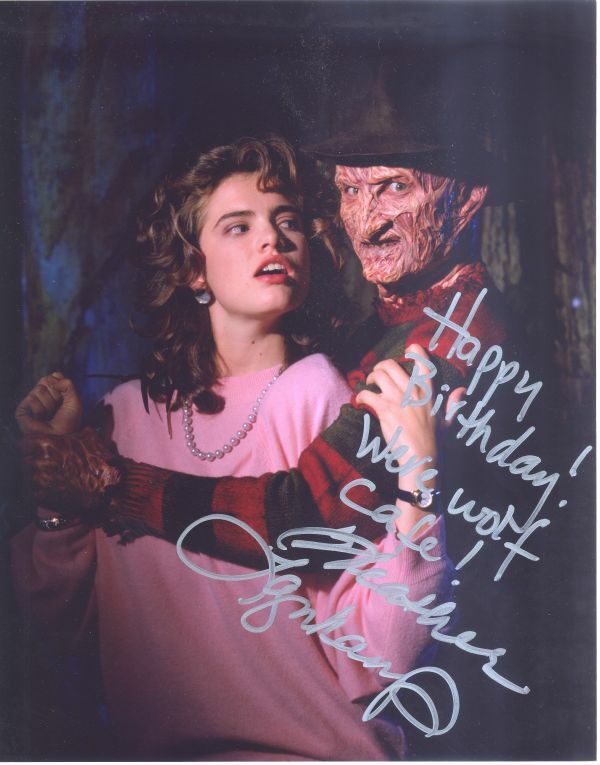 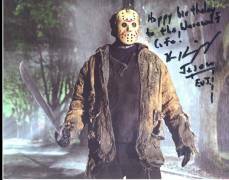 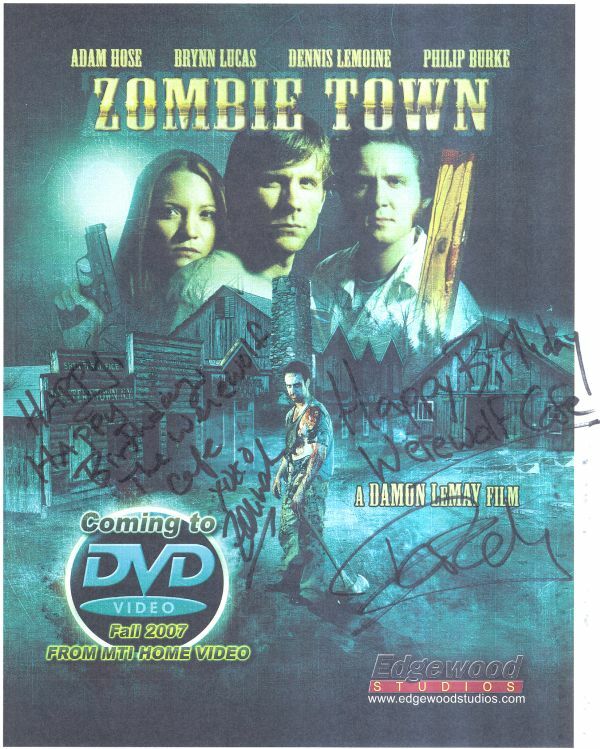 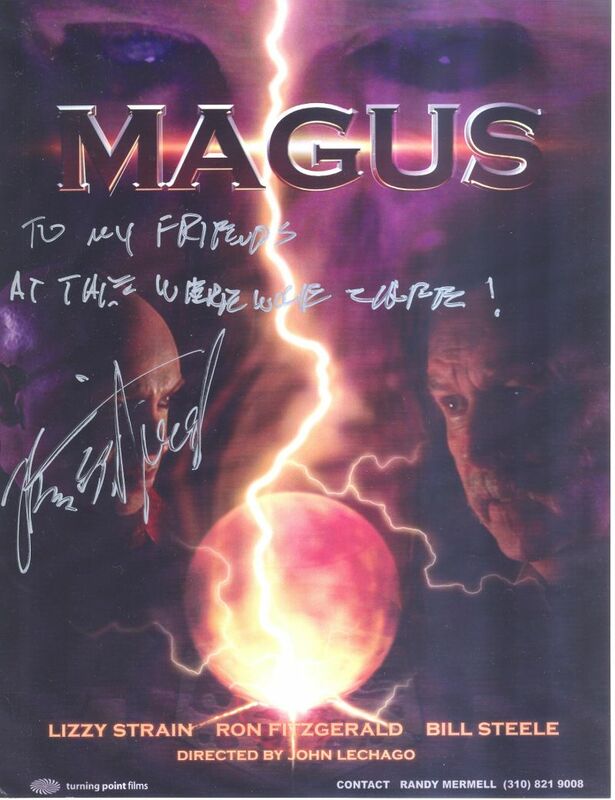 Actor Ira Heiden as "Will 'Wizard Master' Stanton"
A thank you goes out to Model Christy Hemme and artist Jason Beam for autographing this art print titled "Red Riding Hood" that they both autographed for The Werewolf Cafe. 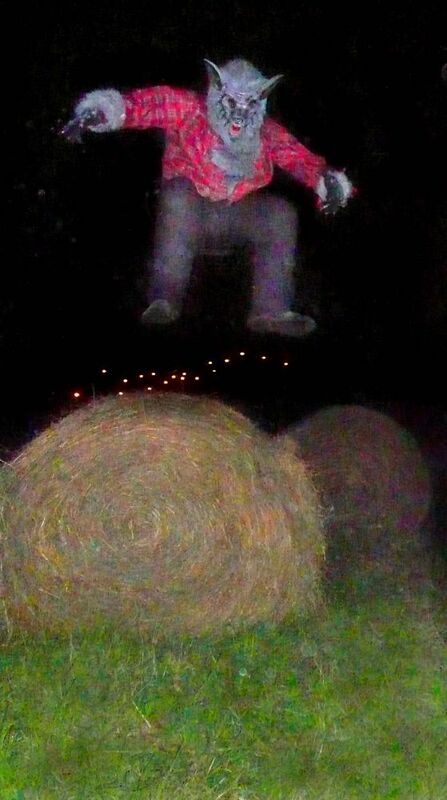 You can find out more information about this piece and more at Jason's website at www.jasonbeamstudios.com. 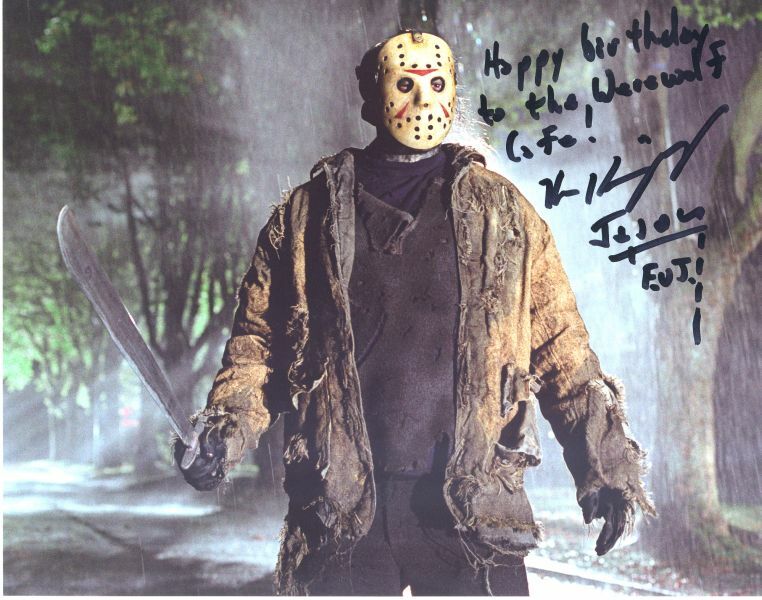 Thank you Christy and Jason! 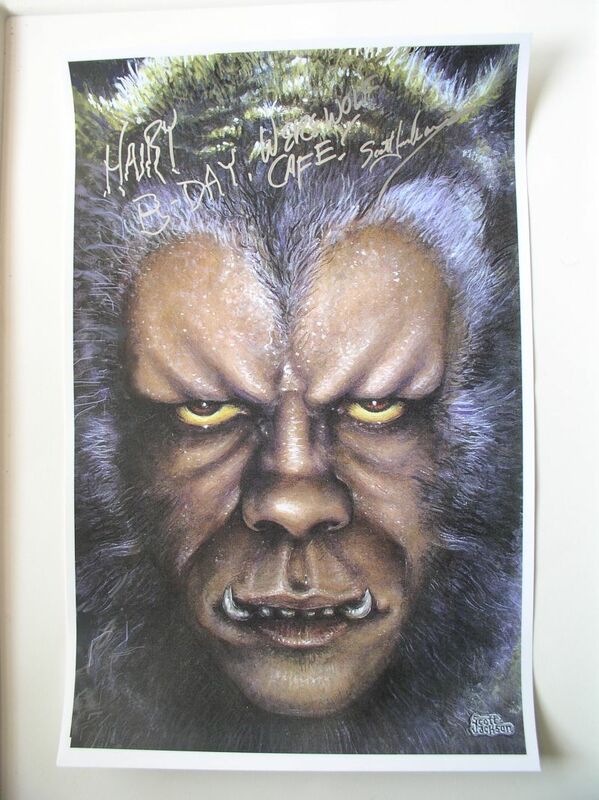 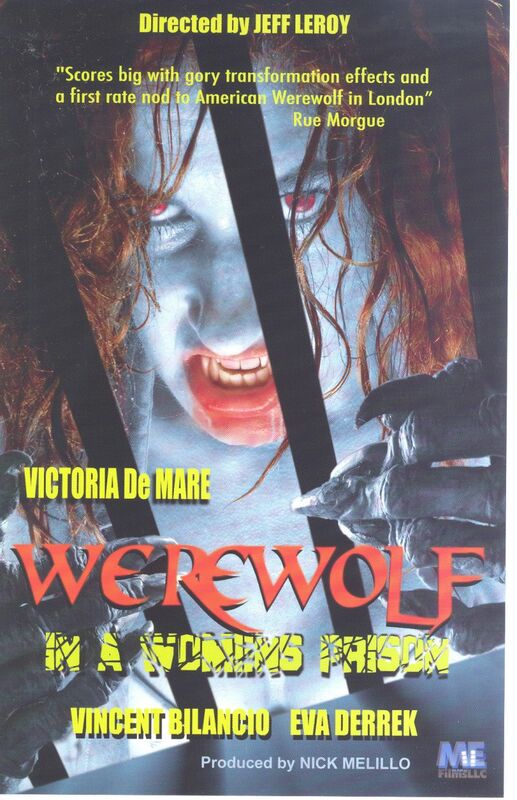 A thank you goes out to Model Brandi Michelle Bourgon and artist Jason Beam for autographing this art print titled "The Lunar Beast" that they both autographed for The Werewolf Cafe. 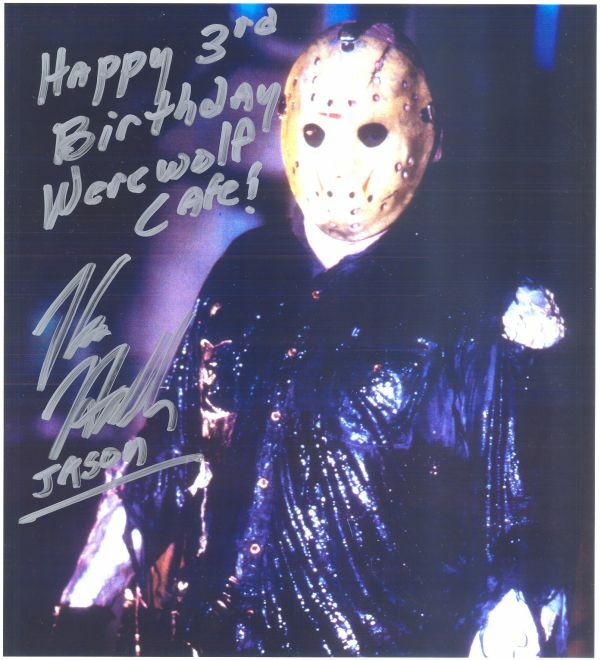 Thank you Brandi and Jason! 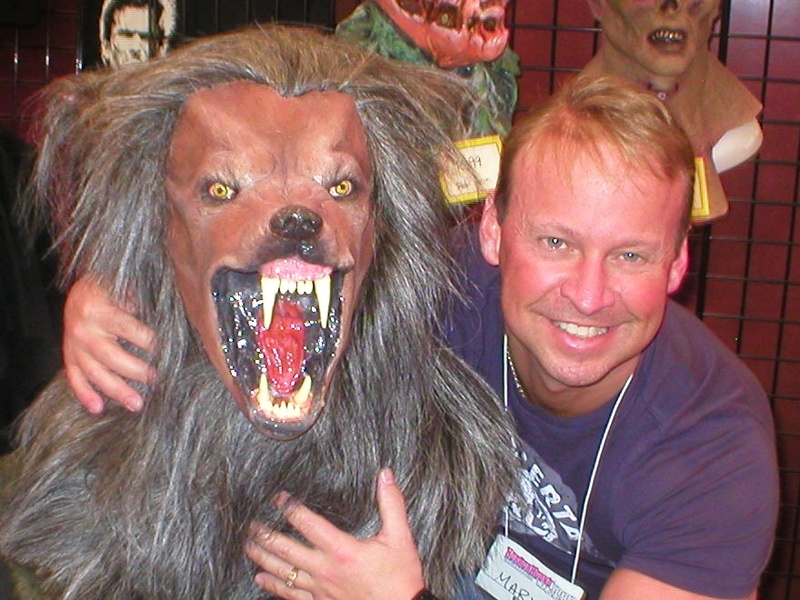 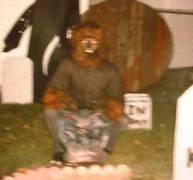 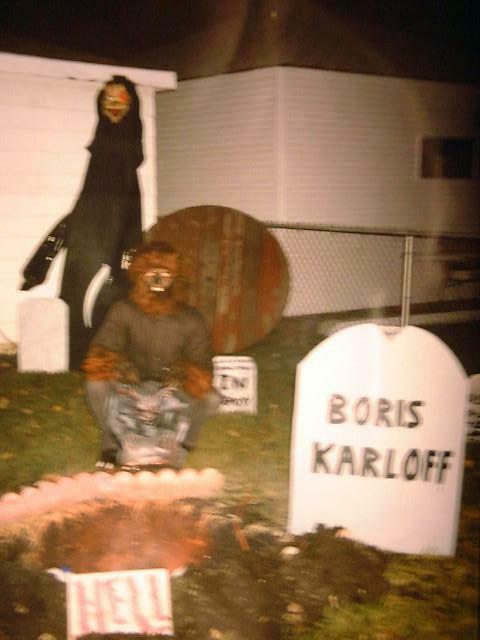 This was at the 4js ranch Howloween spectacular. 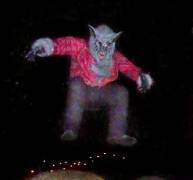 Check out Joust Evolution on their website at joustevolution.com or their MySpace page at http://www.myspace.com/joustevolutionjoustteam. 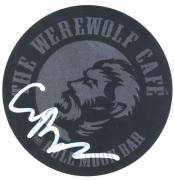 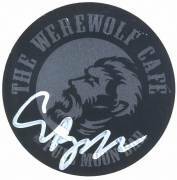 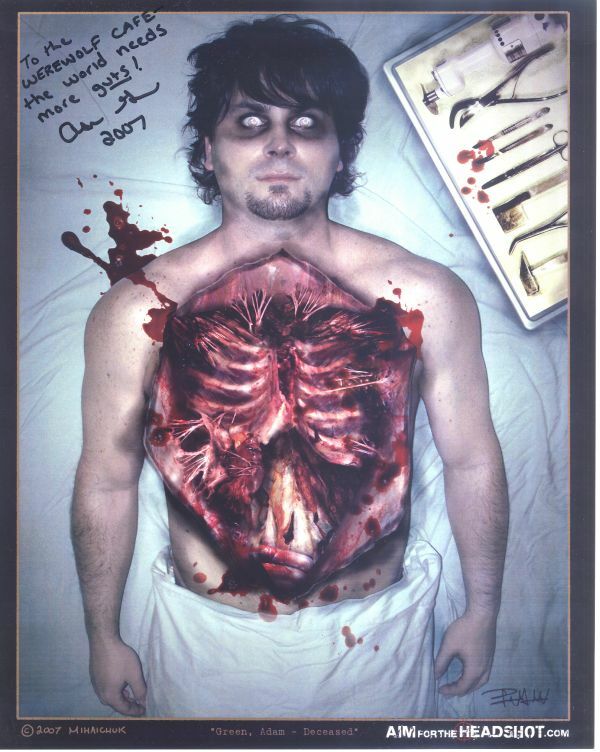 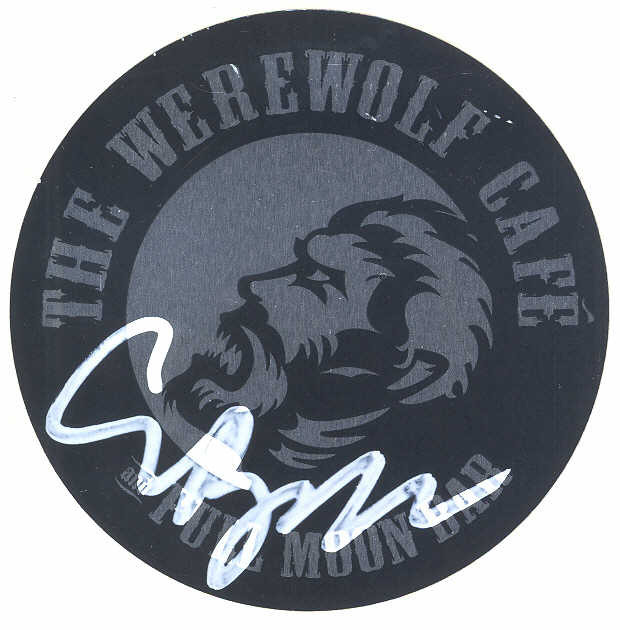 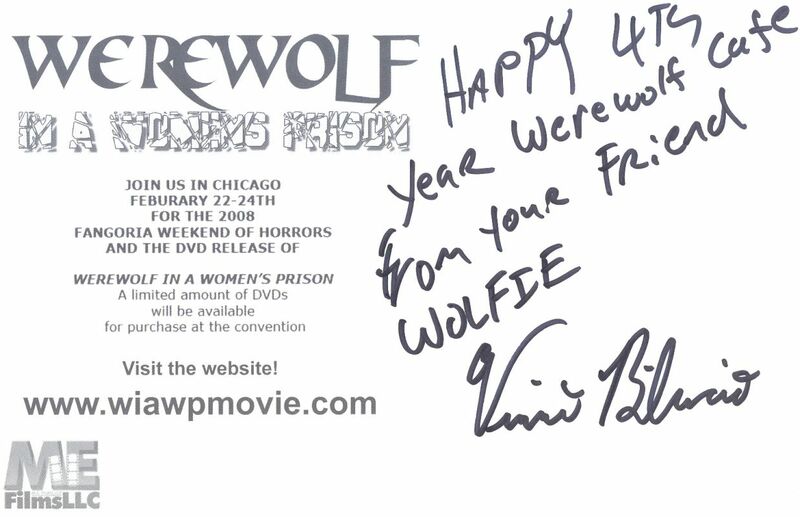 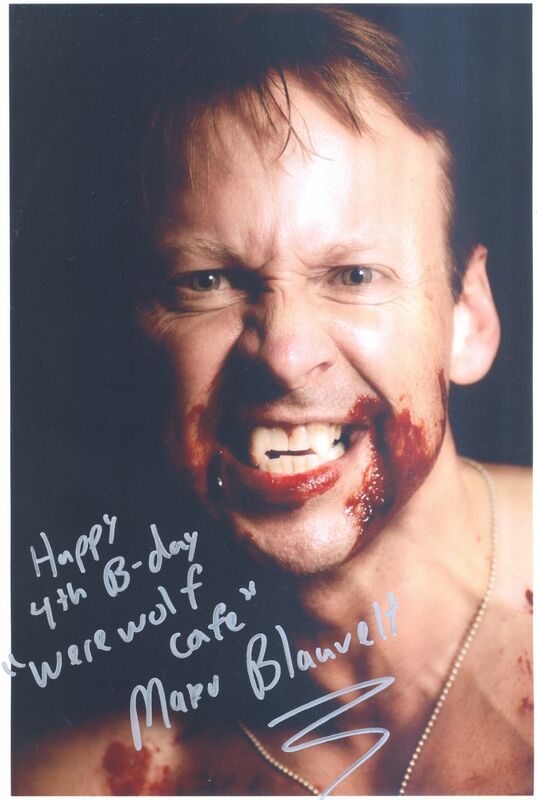 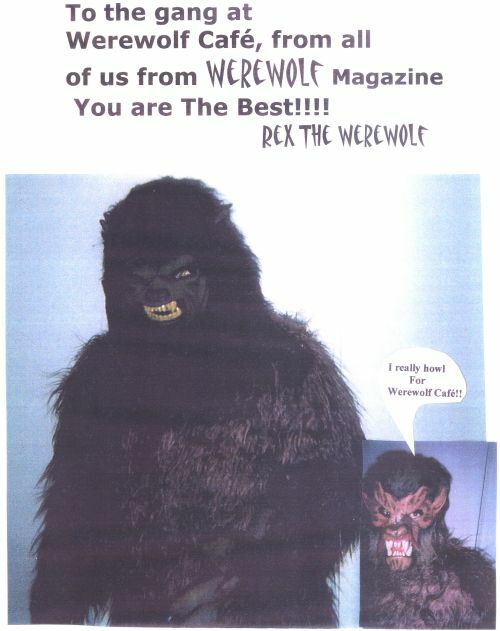 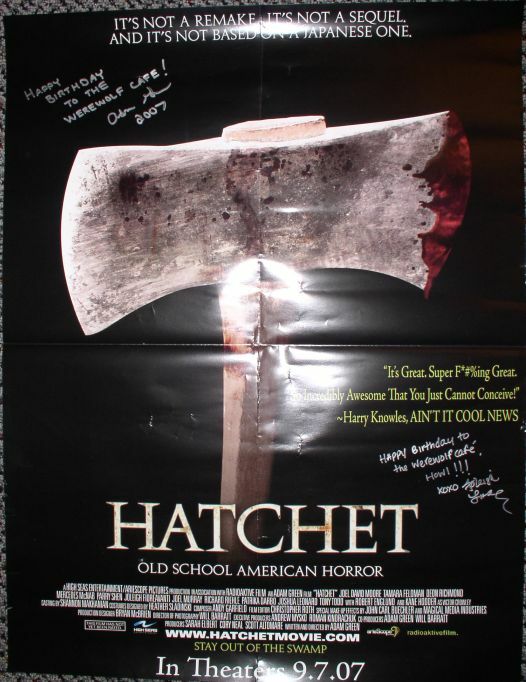 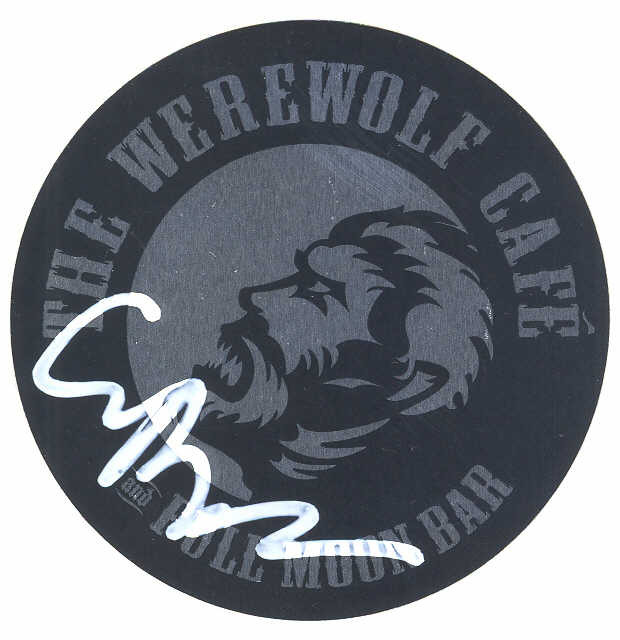 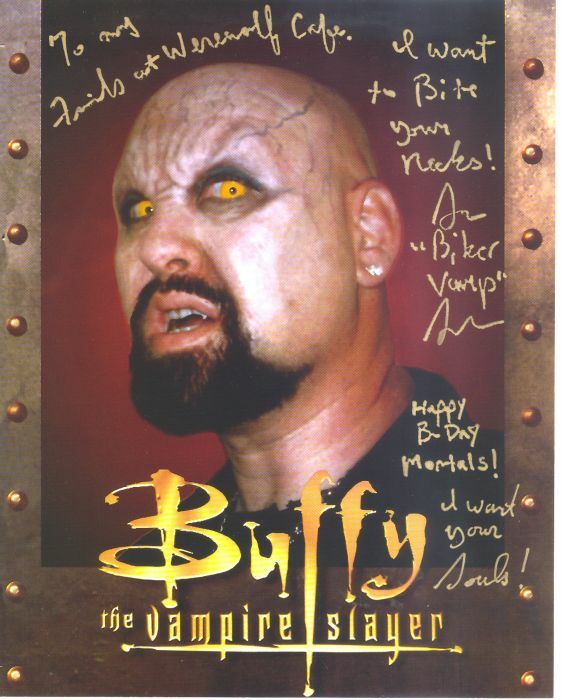 A big thank you goes out to artist/writer/director Clive Barker again for autographing these new Werewolf Cafe stickers. 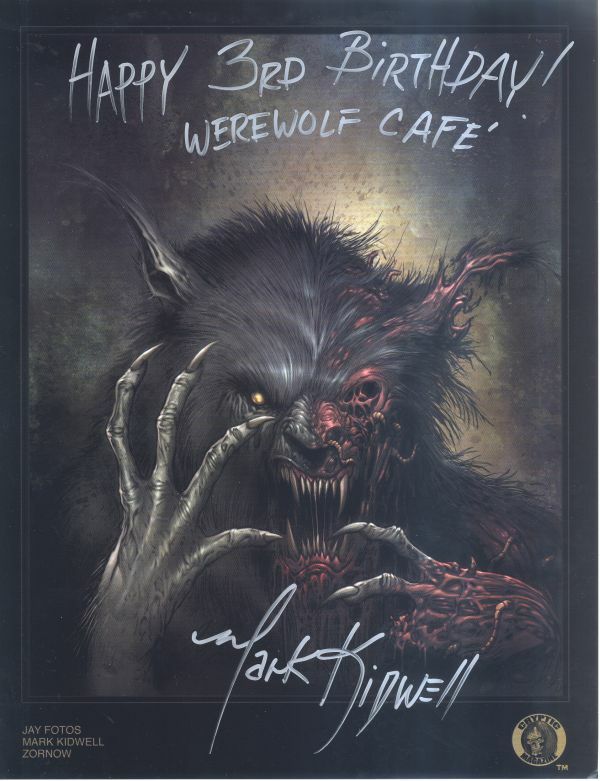 You can checkout his website at www.clivebarker.com. 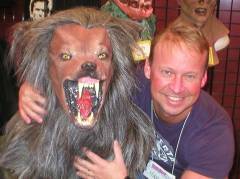 Was out prowling at a local sci-fi con here in Saint Louis, MO last weekend. 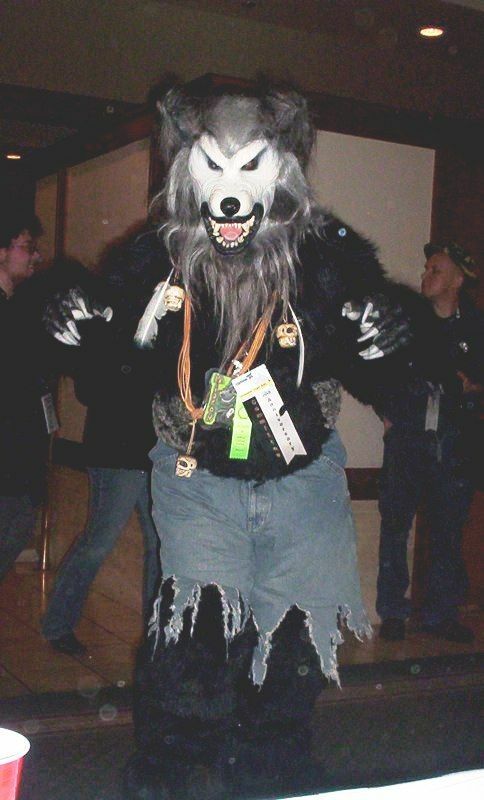 Love suiting under a full moon!